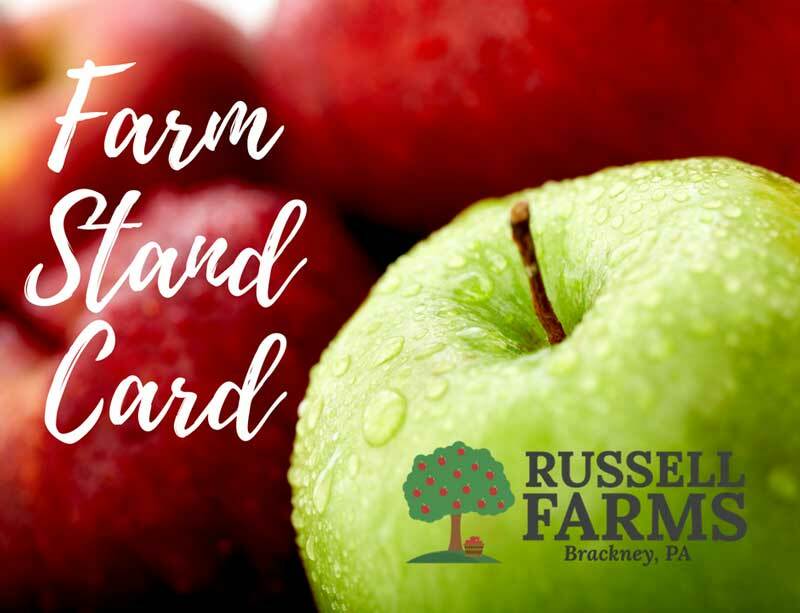 Russell Farms all new Farm Stand Card – A convenient way to buy local! 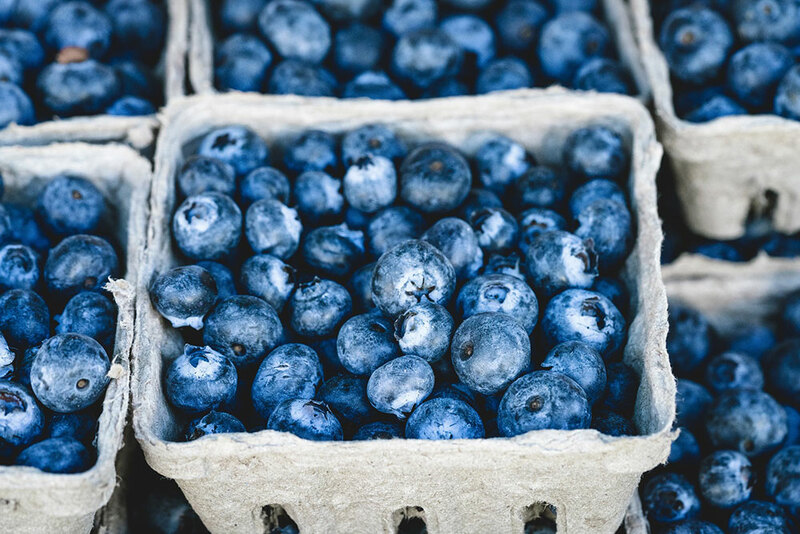 Our Farm Stand Card is deigned to give our customers the flexibility to shop when they want and purchase what they want on a front loaded card while also receiving discounts, perks, and more with no extra charge! 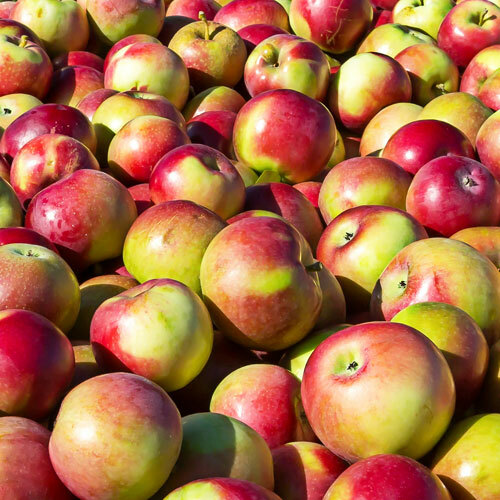 By purchasing a farm stand card upfront, this allows the farmer to have upfront capital to expand growing production and offer more variety for you, our consumers. A convenient way to buy LOCAL! Choose an amount to load onto your Farm Card, this amount reflects an estimate of how much you typically spend throughout the season. Farm Cards never expire so don’t be afraid you won’t use your balance! Once you purchase your card online it will be available for pickup at your chosen pickup location on the first day of our season. Farm Stand Cards don’t expire so don’t be afraid to load that card up for your local shopping convenience! Behind Lowes on Old Vestal Road. Your Farm Card will be ready for pickup the first day of our 2018 Season and anytime after during regular business hours. Don’t worry we’ll send you an email reminder! Located on Grow Ave in Montrose. 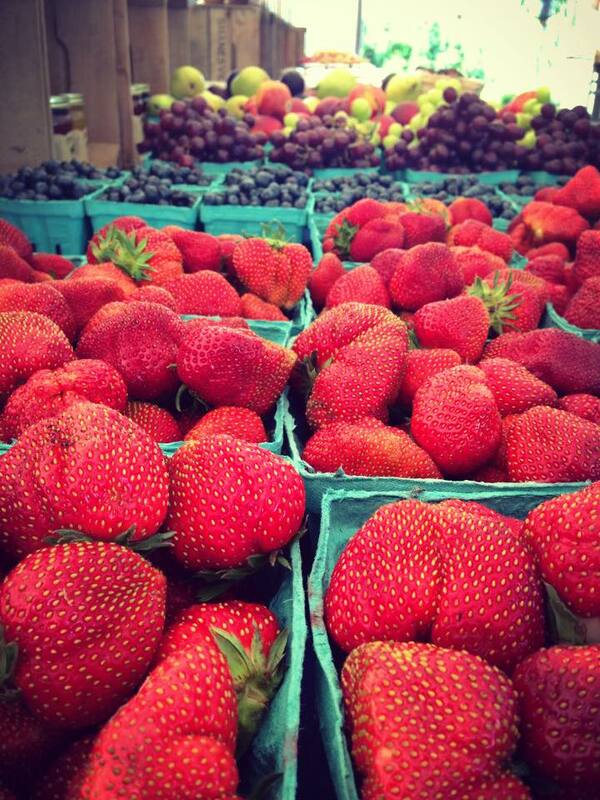 Click on the month to see what's in season to use your Farm Stand Card on!